WARRENVILLE, IL - Last August, President Obama traveled to Navistar's manufacturing facility in Wakarusa, Ind. 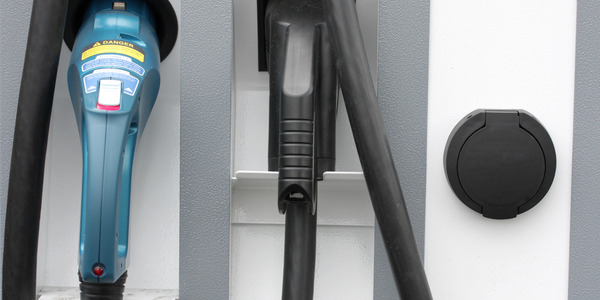 to announce a $39.2 million grant funded by the American Recovery and Reinvestment Act and administered by the U.S. Department of Energy to develop and deploy electric trucks. One year later, Navistar's eStar all-electric truck is coming off the production line and making its way into some of the nation's most environmentally focused fleets. 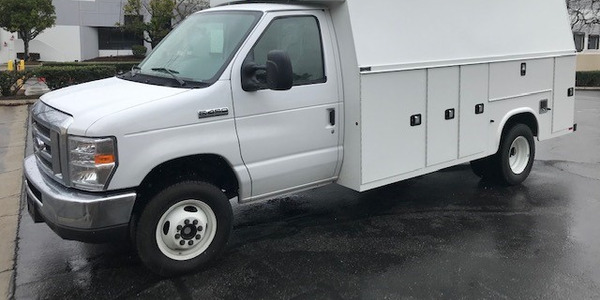 Following a production kick-off at the Wakarusa plant in May and introductory launch events in Portland, Ore., and Sacramento, Calif., in May and June, the eStar all-electric truck is generating significant interest in the marketplace. 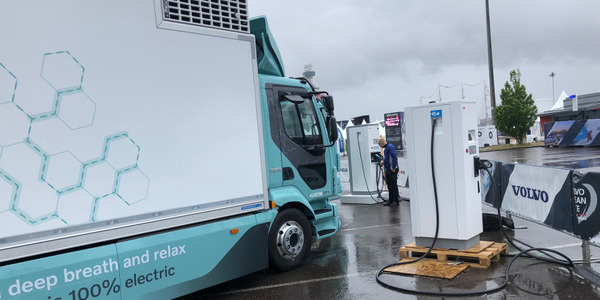 "In just the last two months, we've seen a number of customers-large and small-express interest in the eStar all-electric truck," said Mark Aubry, eStar's vice president, sales and marketing. 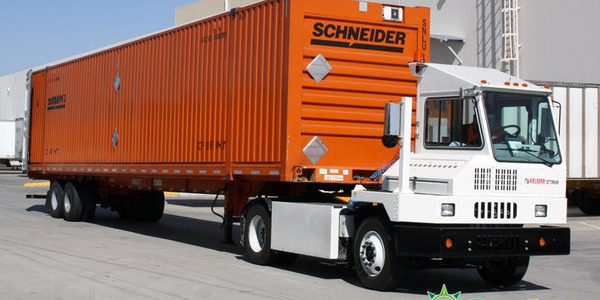 "We've delivered eStar trucks to FedEx and Pacific Gas & Electric Company, and with vehicle orders in the pipeline, we continue to work toward our goal of building 400 units this year." As customers begin taking delivery of the eStar vehicle, Navistar continues to build and develop its sales, service and support network through local dealerships in key markets. In the Pacific Northwest market, Cascadia International Trucks of Tacoma, Wash. brings more than 50 years of commercial truck experience and will provide all sales, service and parts needs for eStar customers in the region. Navistar also has added dealers in the Northern and Southern California markets-Riverview International Trucks, Inc., of West Sacramento, and WESTRUX International of Sante Fe Springs, Calif., respectively. There are additional expectations to open other Midwest and East Coast dealers within the next 45 days. As customers weigh their options in acquiring eStar all-electric trucks for their fleets, Navistar offers a number of customer-friendly, flexible financing options. In fact, Navistar's eStar is the only production electric truck that can be leased. 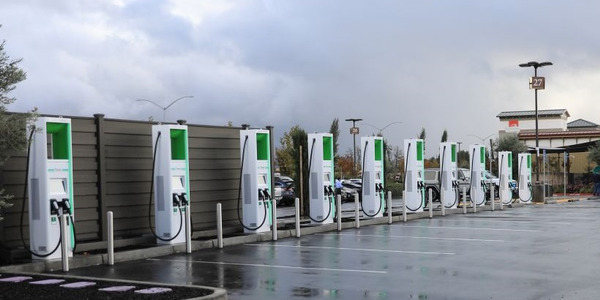 "Production of a commercial electric vehicle is a significant and important milestone for the marketplace," added Aubry. 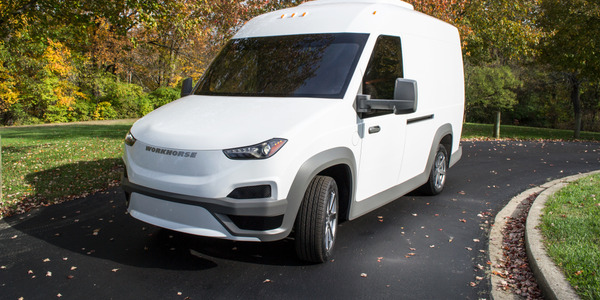 "To be able to offer flexible leasing opportunities is a first for any company in this space and shows Navistar's commitment to deliver innovative solutions to meet customer needs in newly developing areas, such as the eStar all-electric truck. 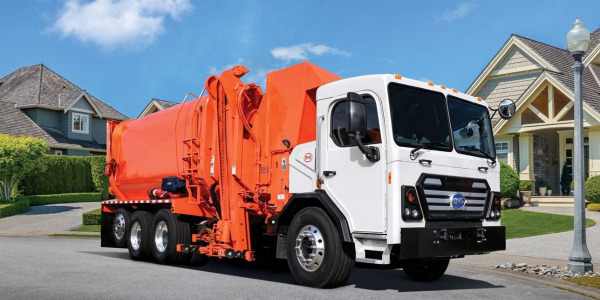 The eStar all-electric truck is the first medium-duty commercial vehicle to receive U.S. Environmental Protection Agency (EPA) certification as a clean fuel fleet vehicle as well as California Air Resources Board (CARB) certification as a zero-emissions vehicle. This Class 2c-3 electric truck-the first in its category-has a range of up to 100 miles per charge, making it ideal for many urban applications. When it returns to its home base at the end of the day, it can be plugged in and fully recharged within six to eight hours. Unlike other electric trucks that are reconfigured models of fossil-fuel trucks, the eStar truck has been purpose-built for electric power, creating an advantage with a low center of gravity (the battery is between the frame rails, not mounted on top) and a 36-foot turning circle. The eStar is engineered with superior aerodynamics, a walk-through cab and a quick-change cassette-type battery that can be swapped out in 20 minutes, enabling around-the-clock operation. It is capable of carrying payloads up to two tons. With zero tailpipe emissions, each eStar truck can reduce greenhouse gas emissions by as much as 10 tons annually. 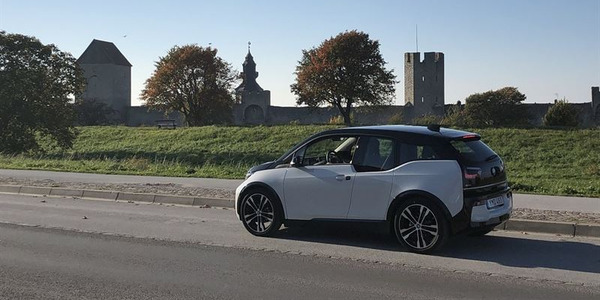 Drivers will be able to experience the ultimate in ergonomic design as the windshield provides nearly 180-degree visibility, the low-floor design provides easy loading/unloading and the noise level is near zero, which makes this nimble vehicle ideal for urban areas facing noise challenges. "The all-electric eStar commercial truck is a groundbreaking product and Navistar is once again leading the way in bringing innovative, game-changing products to market," Aubry added. 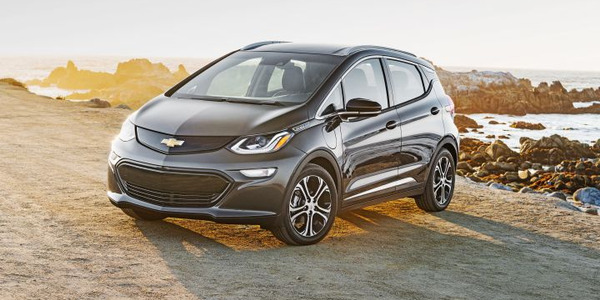 "No other commercial electric vehicle competes with the eStar in terms of capacity, size and application. 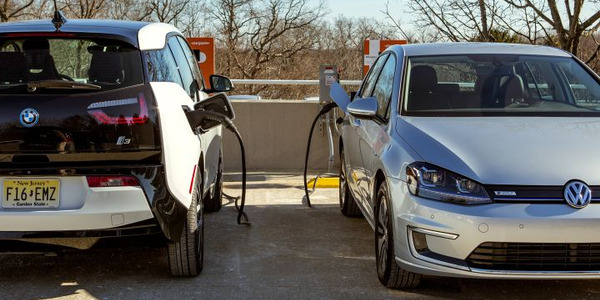 Customers will love the eStar because of its capabilities as an electric vehicle and won't have to change their fleet usage in order to take advantage of the truck's performance."